The fuel additives are compounds that are formulated to enhance the quality and efficiency of fuel used in the motor vehicle. 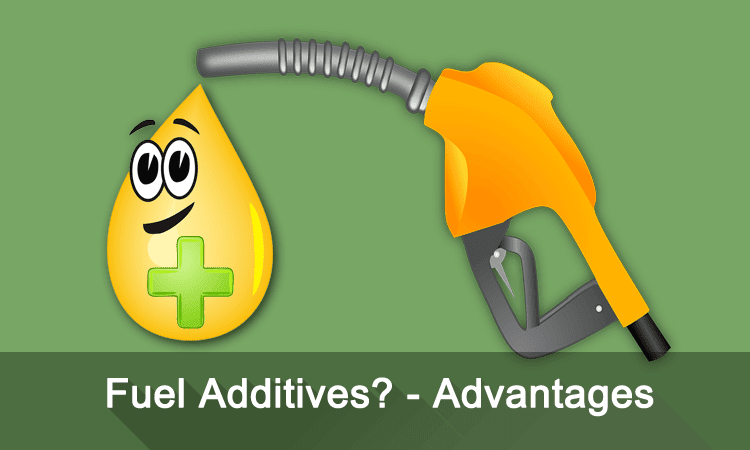 In some cases, additives are already added to gasoline, but on other occasions it sold as a separate product. The use of these additives in fuel not only enhances fuel combustion but also clean entire fuel system, eliminate microparticle and soot and then help extend the life of the oil. 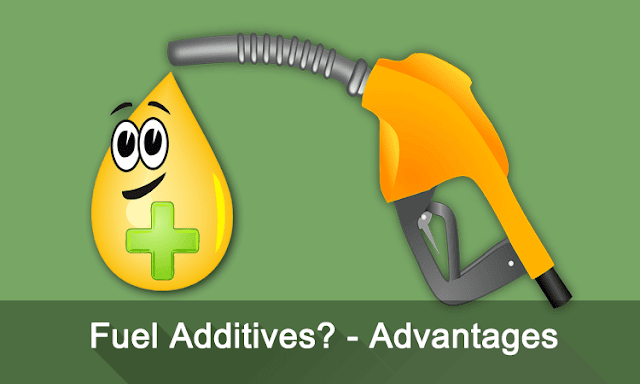 Two main functions of fuel additives are. Improve properties of the fuel, cleaning dirt in the fuel-injection system. Refresh oil - Forming layers of viscosity, provide lubrication. Protect and clean fuel system. Octane and Cetane number enhancement. Allow higher compression ratio in the engine cylinder. Improve in fuel consumption, it makes the most efficient, optimum combustion environment. Act as demulsifier - Prevents the formation of an emulsion with water in fuel distribution. Cleaning of the combustion chamber - additives remove soot debris from the chamber. Clean burning reduces exhaust gaseous pollutant. Dissolve and remove the obstruction that causes a breakdown.